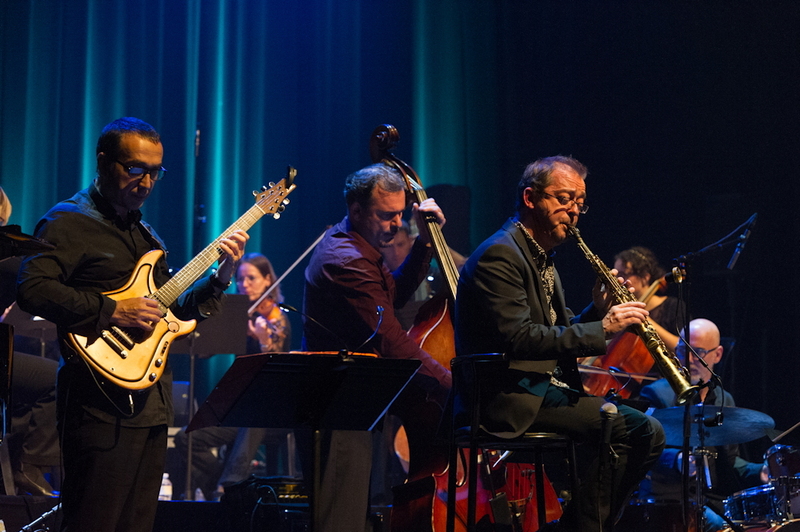 Some pictures from the first tour of "UDiverse", the project of saxophonist Fabrice Alleman (B) with chamber orchestra. Cultural Center of Dinant (B), October 24, 2017. Photo : Philippe Dehuit.